Currently pursuing a master’s in textile sustainability at Chelsea School of Art and Design, designer Neha Rao is always on the lookout for challenging opportunities with a willingness to learn new things. While a burgeoning number of fashion designers are trying their hands at sustainable processes, this NID graduate’s work goes beyond recycling and upcycling. In a country suffocated with growing pollution, and bearing in mind fashion’s contribution to the alarming global environmental crisis, the textile maven’s endeavour to convert soot, a toxic pollutant, into a clinically tested dye is particularly impactful. Through her interventions and innovations in the textile industry, Rao aims to empower local crafts and revive the dying craft of hand printing. Her research on colours and dyes in textiles led her to develop the innovative colourant from soot. This project has been featured on various digital and print platforms, besides being showcased at conferences and summits in India and London. The fashion youngling is looking forward to talking about soot at the 91st Textile Institute World Conference at the University of Leeds, UK, next month. 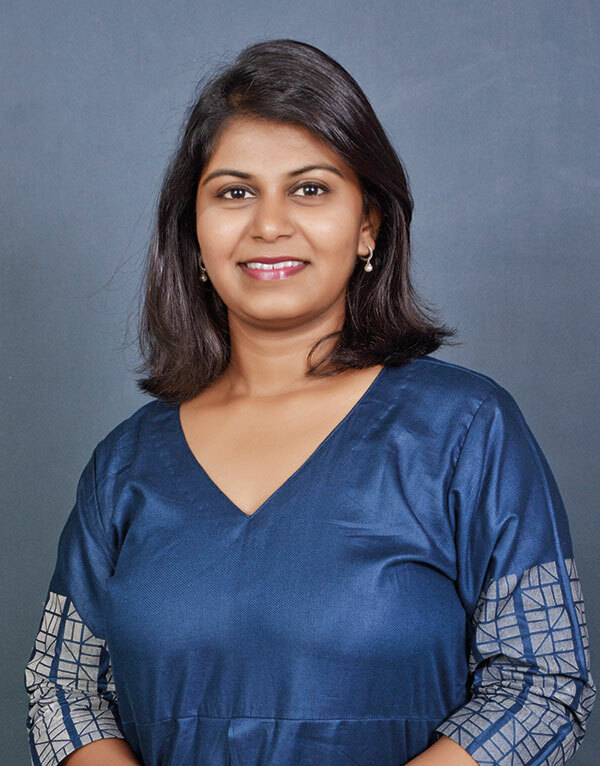 Apart from crafting a variety of products from saris to tops to cushion covers, she is planning to develop the dye further as a printable ink for paper, while also collaborating with other designers in different fields varying from furniture to fashion. Rao’s goal has been to build an innovative and ‘emotionally durable’ design. In-depth research on ‘emotional durability’, textile colourants, health and safety of soot and the impact of fast fashion has influenced her designs. By involving the consumer in the design-making process, she ensures that the lifespan of the end product increases as the end user will not discard it because of his/her emotional connection. In this manner, minimal industrial and toxic waste is generated. – Vijayta Lalwani, 22, Journalist, Pune.